I though I was not going to be able to make a post today since I was supposed to be flying all day, but since weather conditions have delayed all our flights here goes a little extra recipe for this week. 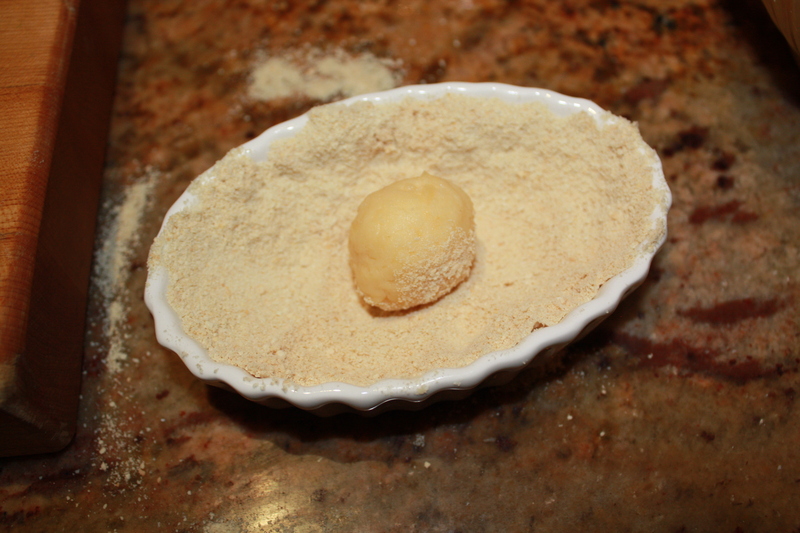 Coquito is Puerto Rico’s egg nog. However, in my recipe, I don’t use eggs. It is a typical drink for the holiday season. Emilio and I have been making this recipe for many years. It is a nice aperitif or after-dinner drink. Also, it is a nice present to bring with you to a Christmas dinner or a Holiday party. People love home-made Coquito! It is best served on the rocks and in small amounts because it is very sweet. Put all ingredients in a blender and mix well by pulsing. Do not blend in a continuous speed because too much air will get in the mixture and will overflow. Wait until machine blade has stopped and remove lid. Pour into glass bottles with a funnel and refrigerate. Note: This Coquito recipe has a moderate alcohol quantity. If you wish a stronger rum taste, substitute with 3/4 of a cup of white rum. This week I am making an early posting because on wednesday we are going away on vacation to Colorado for New Year’s Celebration. The kids are very excited and looking forward to making snow angels and of course skiing. It’s a good change for us form the constant heat in Puerto Rico (although I am sure by the end of our vacation we will be more than happy to return to the warm sun in the island). Last week I got together with some of my dear lifelong girlfriends. We try to see each other as often as possible but family life, work, school and different zip codes don’t always allow us that pleasure. 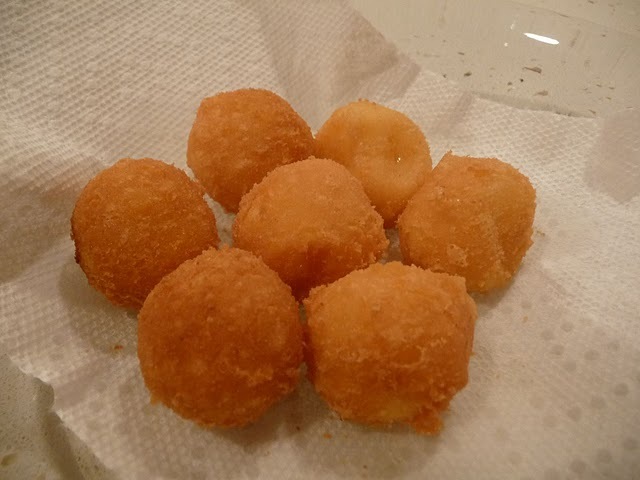 At the request of two of the “girls” that were simultaneously visiting the island for the holidays, we had a “mother and daughter happy hour” in which our moms and us sipped champagne and snacked on my famous fried gouda cheese balls (bolitas de queso fritas). We had a wonderful time sharing stories, remembering the “good old days” and catching up on life. This appetizer is always a hit! 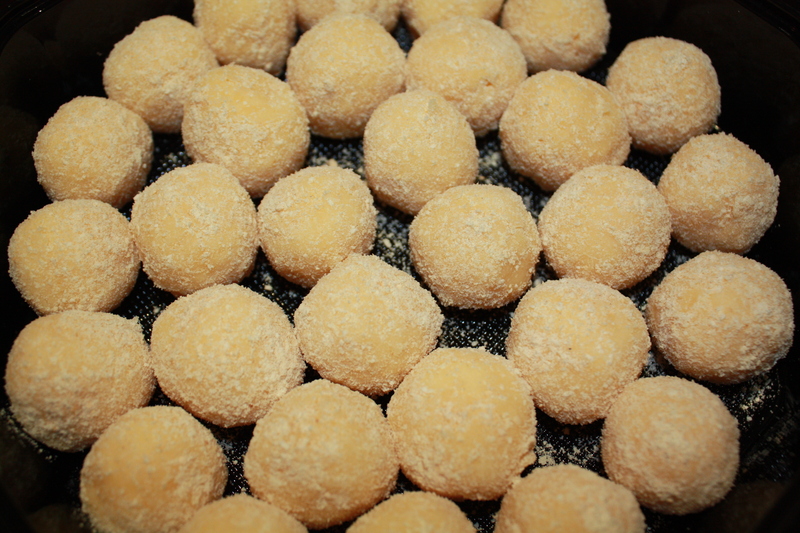 What more can I tell you… I love fritters! But not only is this appetizer tasty, but you can make it ahead of time, freeze it, and fry it whenever you have unexpected guests or for an impromptu gathering. It is a simple and easy recipe and doesn’t take a lot of time to prepare. My sister-in-law is a big fan of this recipe and it is now one of her specialties! Can be eaten alone or with guava dipping sauce. 1. 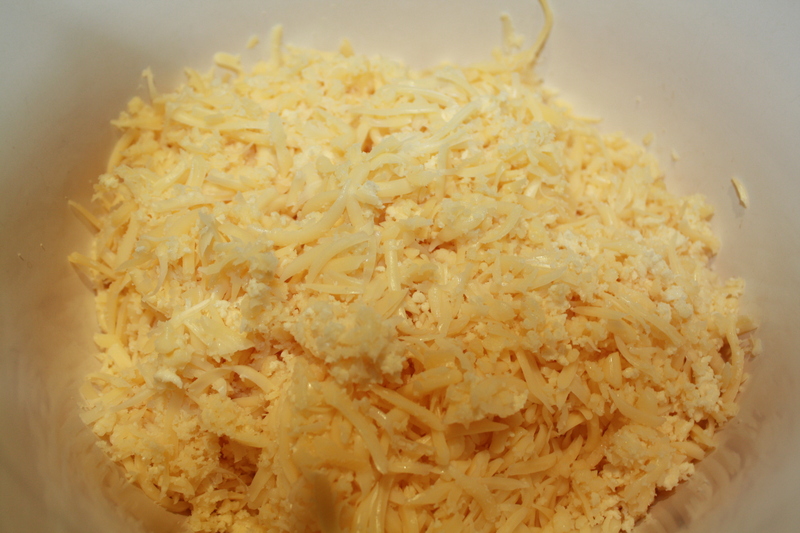 Shred 1 pound of Gouda cheese ( in food processor with shredder attachment or with a grater). 2. 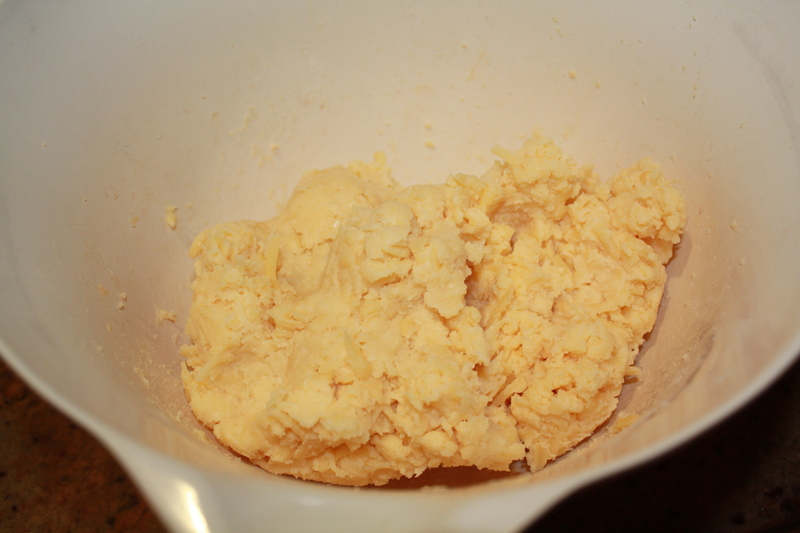 Add egg white and all purpose flour in a bowl and mix well with your hands. 3. 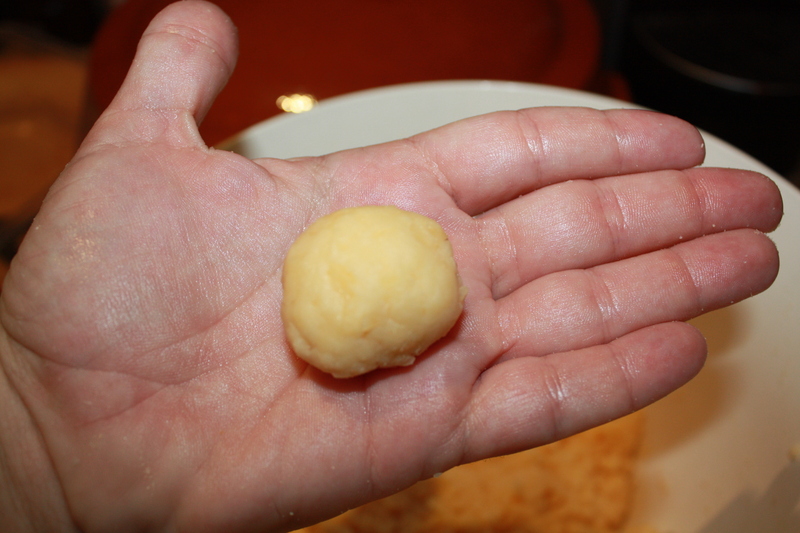 Shape into spheres with the palm of your hands, about the size of a quarter coin in diameter. 4. Roll each ball into the cracker meal to seal. 5. Refrigerate at least half an hour before frying. It is important that they are cold (not frozen) when you fry them to lower the chances of sticking and breaking apart. If frozen, let thaw for about an hour before frying. 6. Deep-fry in a heavy bottom pot or in a deep-fryer for about 2-3 minutes in very hot vegetable or canola oil (about 350º f) until golden brown. Use a spoon to remove from the oil preferably one with holes so that the oil drips. Do not use a fork. 7. Fry in small batches so that they don’t stick together and break apart. Let stand in a plate lined with paper towel to drain. Finally! I’ve been wanting to start my foodie blog for a long time and today I took the time to do it myself. This is my first post so I want it to be simple and straightforward like the following recipe. 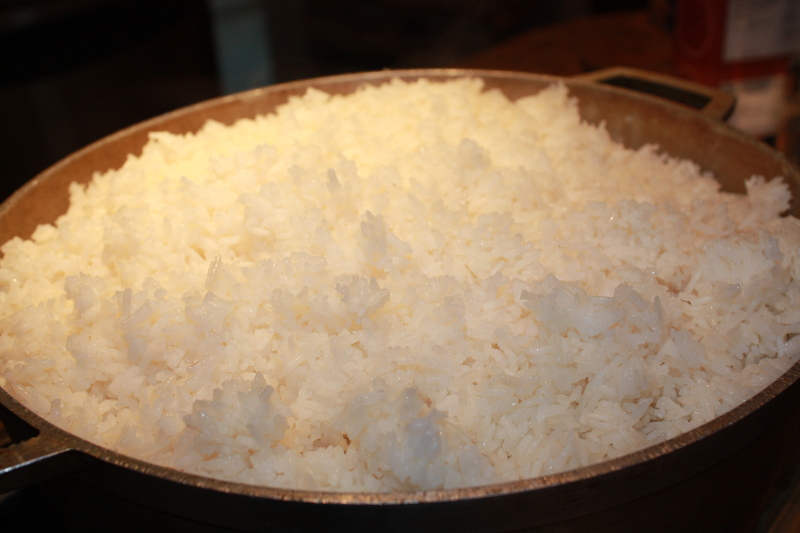 For all of you who always ask me how to make basic white rice…here it goes! In a small heavy sauce pan or “caldero” add the first 3 ingredients and stir together over medium heat for about 1 minute. Add water and cook uncovered until water has evaporated. Bring heat to low, stir and cover until ready for 15-20 minuters. Serves 4 persons.